33 Votes - 27% Liked it. This is a fun soccer game like no other! 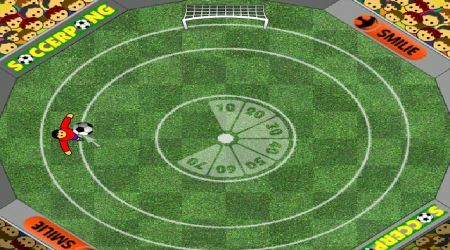 Keep the ball inside the circular field then keep on scoring until you reach the highest score. Keep the ball inside the field and do not let it roll off. 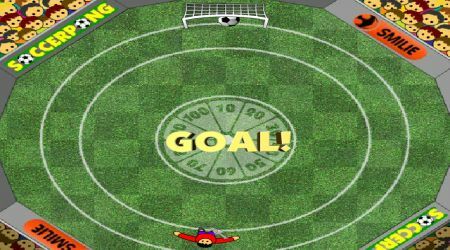 Receive points by scoring goals. Check the SCORE WHEEL to see how many points you will get. You will have 3 balls to start with.